The capital of Evros prefecture, Alexandroupolis, is the administrative, economic and cultural center of the county while it is the major transportation hub of Evros. 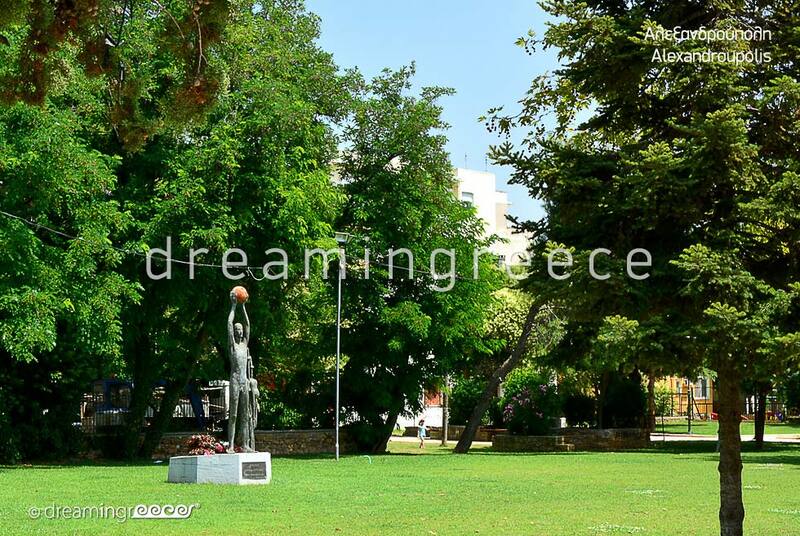 Alexandroupolis is a relatively new, modern city with remarkable infrastructure which is growing rapidly. The area to which the city belongs is indeed spectacular; with rich history, cultural traditions and remarkable tourist infrastructure. 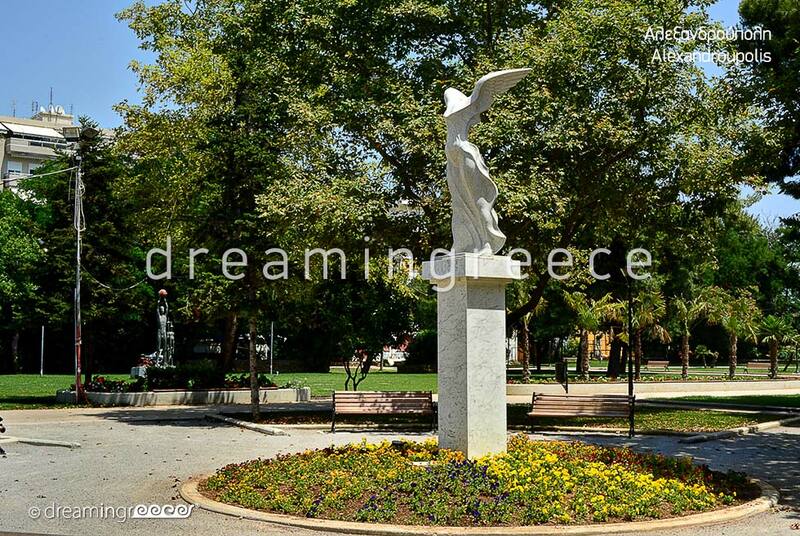 The city of Alexandroupolis is filled with picturesque squares and traditional buildings. The idyllic beaches, the variegated nature and the lively nightlife will surely overwhelm you. 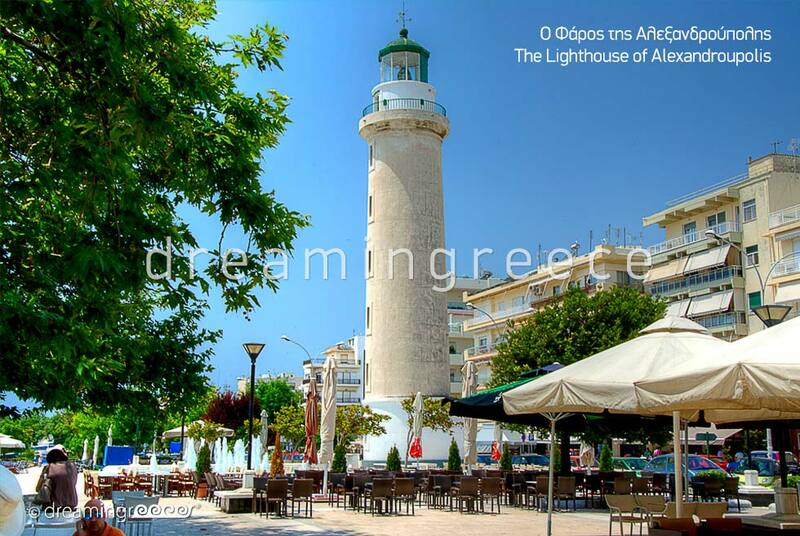 City’s landmark is the imposing lighthouse which stands near the beach since 1880. Enjoy your morning or afternoon coffee at one of the several cafés and restaurants along the coastal road; visit the Municipal Park, the church of Agios Eleftherios, the ruins of the Two Mosques. Explore the history of the place and let the old mansions, Zarifeios Academy College and Leontarideios School buildings as well as the outdoor Thracian Sanctuary, take you to bygone eras. 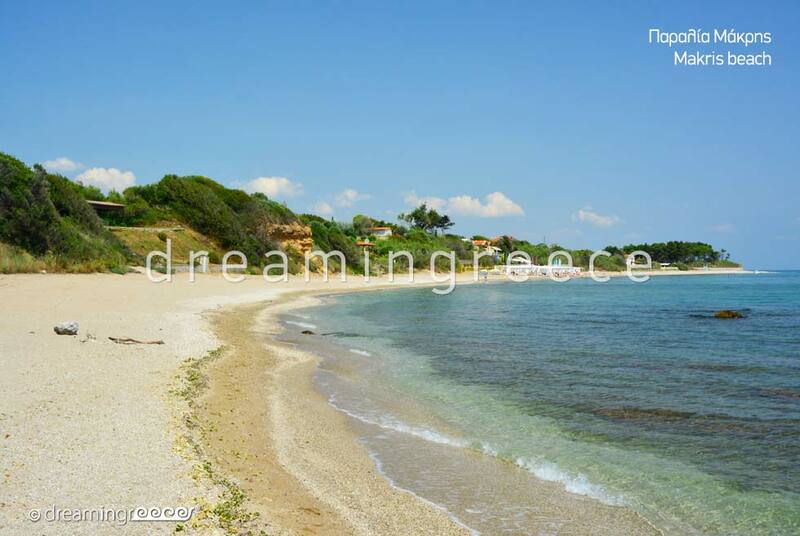 Swim at the beach of EOT or the beaches until Makri village with its picturesque harbor. Experience the unsurpassed beauty of the landscape and loose yourself into the dense oak and maple trees forests. Visit the nearby, beautiful, green villages of Avantas, Saints Theodore and Kirki, with their hospitable residents welcoming you. 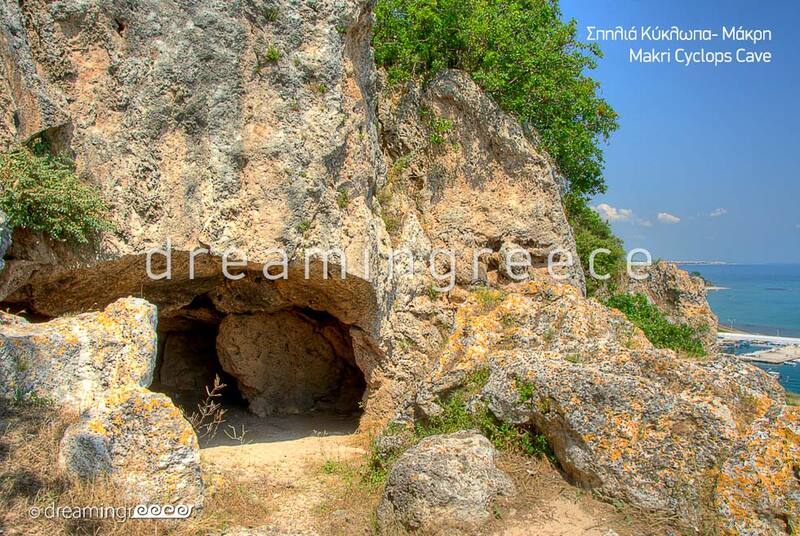 In the Saints Theodore village do not forget to visit the homonymous rocky Temple. Moreover, those who love nature will undoubtedly be charmed by the National Park of Dadia Forest, 40 km away from Alexandroupolis, where one can watch rare species of vultures and other predatory birds in the recession area (a carefully selected area in the forest where guards leave dead animals as birds’ dietary supplement). Alexandroupolis, a city with friendly and smiley people will surprise you whichever time of year you choose to visit it. Whenever you come, for sure, you will have something worthwhile to tell your friends about this site! 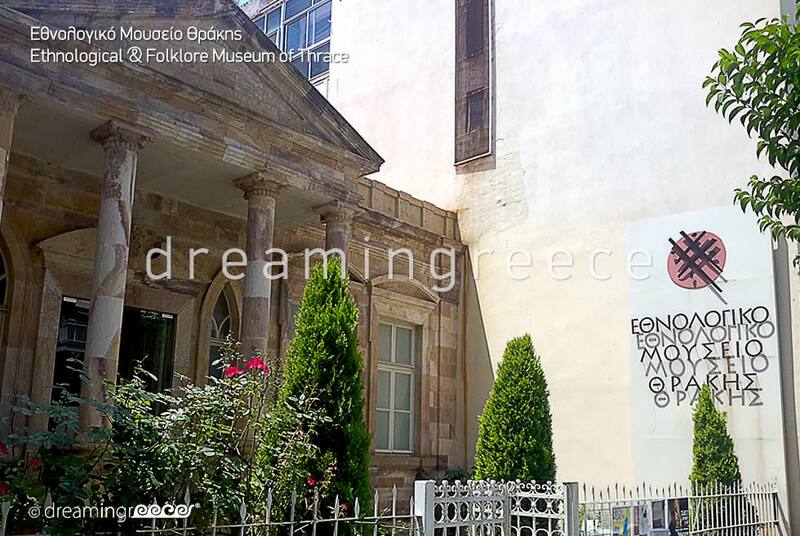 You can drive from Athens via the National Highway from Athens to Thessaloniki (798 km distance - 7 hours and 30 minutes ride) and then via Egnatia Highway heading to Kavala, Xanthi, Komotini and in the end to Alexandroupoli. 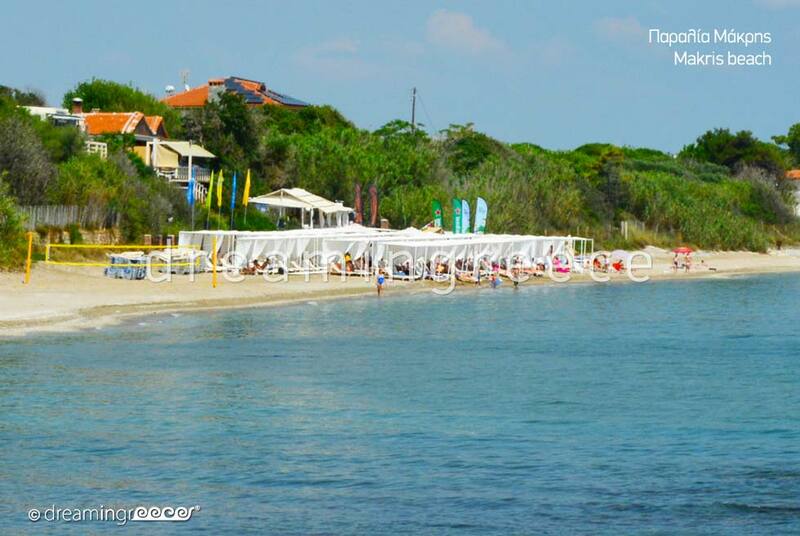 You can also take the Intercity Bus (KTEL Bus of Evros) from Kifissos Intercity Bus Station (9 hours journey). For more information click here. 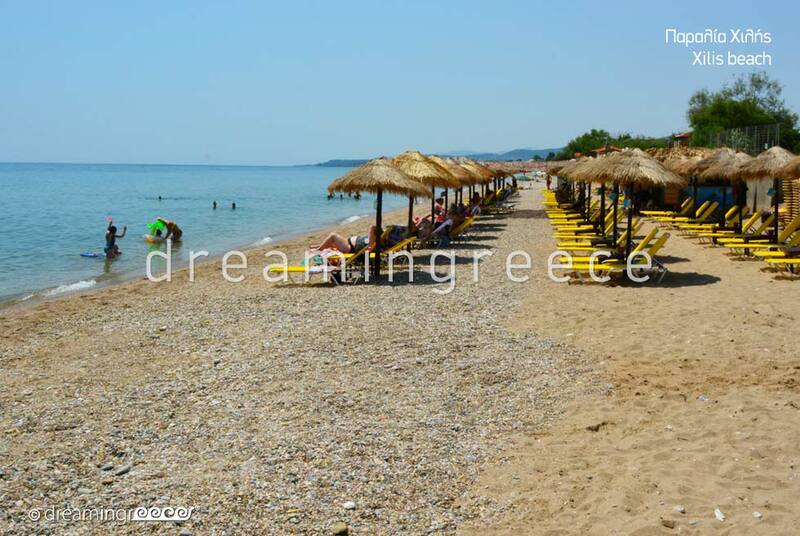 You can also take the train from Athens, with a stopover at Thessaloniki. 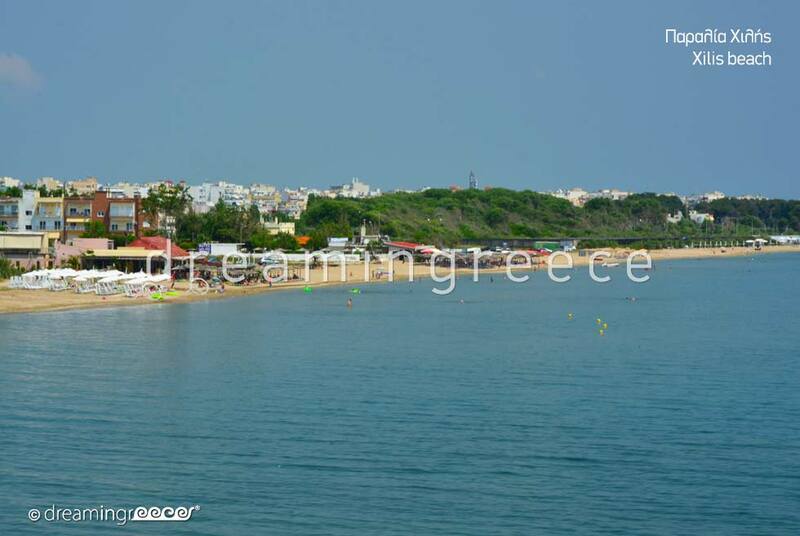 To reach Alexandroupolis from Thessaloniki, you can drive via Egnatia Highway (300 km distance - 2 hours & 30 minutes ride). You can also take the Intercity Bus (KTEL Bus of Evros) from Thessaloniki Intercity Bus Station (3 hours journey). For more information click here. Finally, to reach Alexandroupolis from Thessaloniki, you can also take the train from the main Railway Station of Thessaloniki. For more information click here.